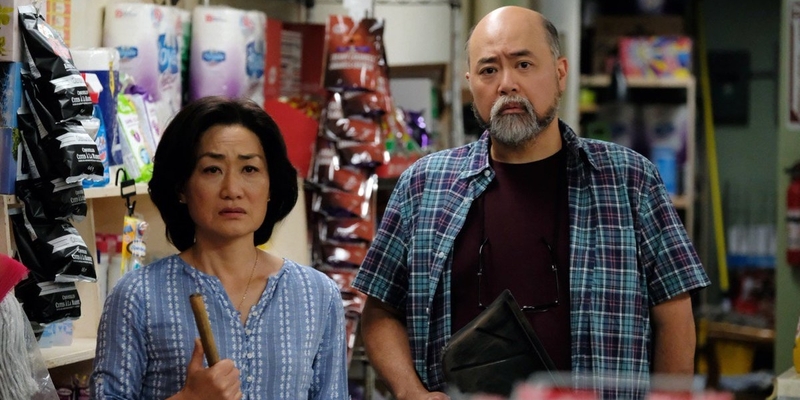 An original take on family sitcoms, Kim’s Convenience taps into one of the richest sources of love and humor of all: immigrant parents. 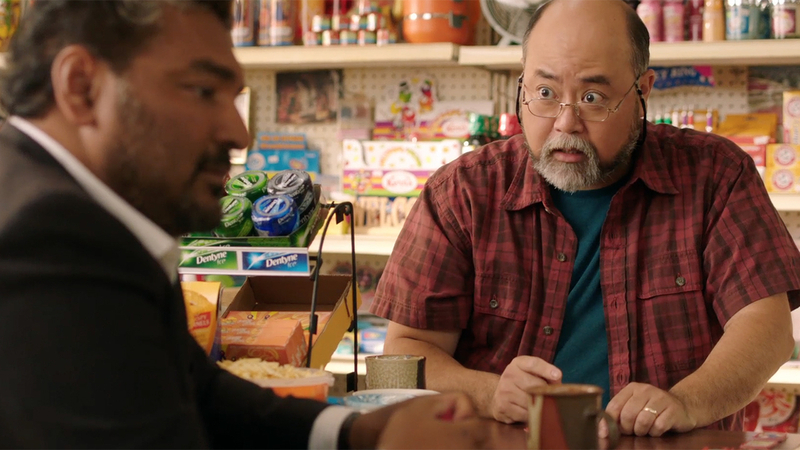 The Canadian sitcom Kim’s Convenience was released on Netflix only a few months ago, and it is one of the most heartwarming, hilarious shows on the platform. Following the story of the Kim family, who own a convenience store in Toronto, it explores family dynamics, social themes and relationships in a way that feels both very authentic and very relatable. For children of immigrant families, Kim’s Convenience’s story feels immediately familiar, even if you aren’t Korean or Canadian. And while my parents don’t have many parallels to Mr. and Mrs. Kim, those parallels certainly exist with my grandparents, and other older couples I know who moved away from the country where they were born and settled in another culture. It’s rare that we see a show truly commit to showing the immigrant experience in a normalizing way that also portrays it very honestly — and by “honestly,” I don’t necessarily mean gritty or relevant to any particular discourse… I mean it shows the funny, sweet and logistical things that happen in many families that usually don’t get the spotlight. An undeniable truth about many older-generation immigrants is that their perspective on life, society and morality are sometimes very different from what people commonly think. It’s also true that many older parents and grandparents, though they mean no harm, don’t necessarily use the same vocabulary we do — and sometimes struggle to know what’s acceptable and what isn’t. 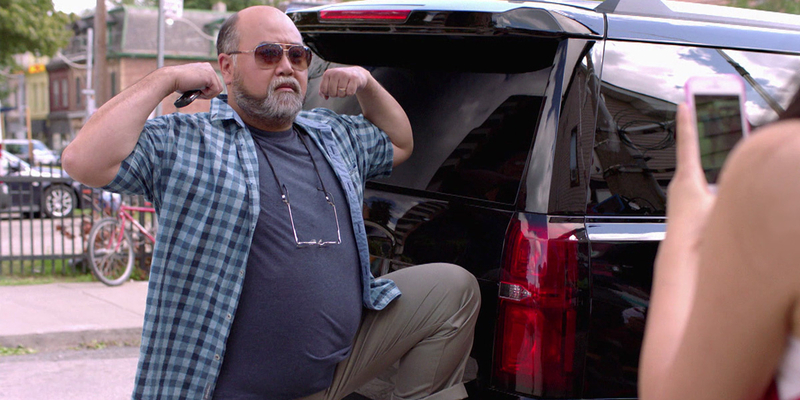 In Kim’s Convenience, Mr. Kim often struggles when it comes to being politically correct. He doesn’t quite know the difference between the different letters in LGBTQ+, he’ll sometimes have ideas based on slightly sexist things, and he has a very staunch bias against anything Japanese. But like with many real people, none of these things mean that he’s intolerant or racist. Mr. Kim is earnestly trying to be as inclusive as possible, recognizing people by name, congratulating them on their achievements, and — though it pains him — recognizing when he’s wrong. Throughout the show, Mr. Kim gives back to his very diverse community in ways that prove that a person’s worth is in how hard they try, not the amount of knowledge they have. Both Mr. and Mrs. Kim grow immensely throughout the two seasons of Kim’s Convenience, both as parents and individuals. Some of it is cultural, as they learn to navigate the differences between their own upbringing and the decisions their children make, but a lot of it is profoundly personal. It’s nice to see Mr. and Mrs. Kim emerge as an example of a strong relationship between two older, married adults, that doesn’t fit any particular stereotype. Their dynamic is vastly different from that of older couples in more white-centric stories, and might perhaps seem strange to viewers who haven’t seen marriages like this play out in person, but it’s beautifully honest and feels wonderfully familiar to many kids that grew up in different cultures. And while Mr. Kim might initially seem closed-minded and mean, and Mrs. Kim stubborn and overly proper, both characters blossom in the show in wonderful ways. Neither lose their essence — after all, they are grown adults with some pretty strong character traits — but they do change in the way they approach situations, and by the end of season one you’ll find yourself crying at how much you love this family and everything they do for each other. Most importantly, Kim’s Convenience doesn’t try to conveniently repackage the characters’ culture. From the very beginning, they speak in Korean, reference Korean culture, and are generally very proud of who they are. Their cultural background is never something any of the characters have to “overcome,” or fight against… it’s just another part of who they are, and manifests in different ways in Mr. Kim, Mrs. Kim, Janet and Jung. That’s not to say that a non-Korean audience is lost. You quickly pick up on the Korean words you need to know, and there are occasional explanations given by the characters for your benefit. 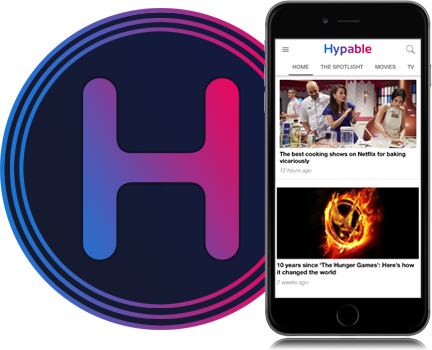 And Kim’s Convenience is unapologetic, but also very inclusive; the characters don’t live in a Korean bubble, and neither do their Chinese, Indian or Latinx friends. They all mingle with each other constantly, while still having their own culture, values and traditions. Kim’s Convenience is proof that diversity isn’t just a piece we need to put into shows… it’s at the core of human society and, when acknowledged, it makes us connect to a story that feels real.